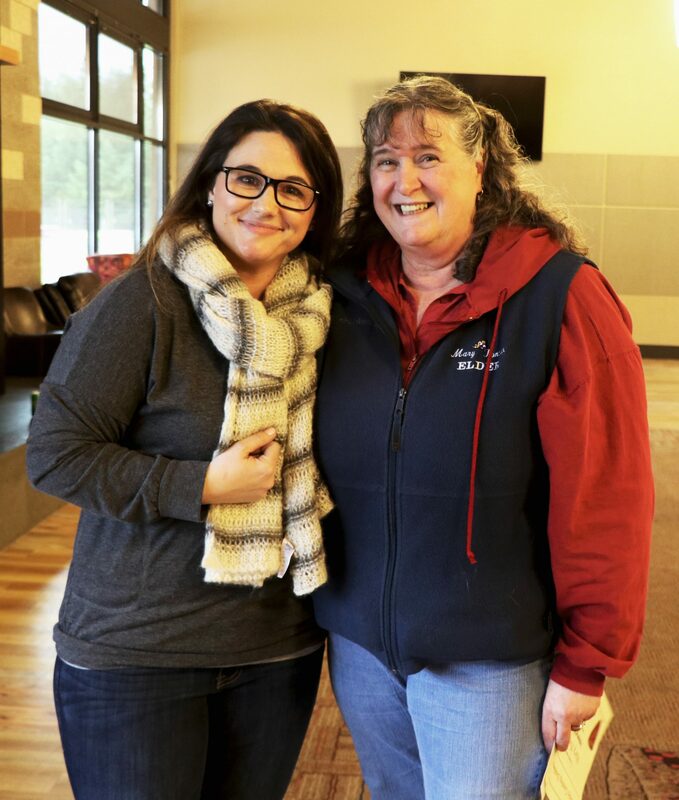 Early Learning teacher Mary Ponton was named the December Employee of the Month in recognition of her consistency, creativity and relationship building skills. She has proven to do outstanding work with children in the Head Start program. Ponton effectively gets through to the children in the Early Learning program by using acknowledgment and praise when her students do well. Ponton is engaging and always takes youth on a new adventure. She works on implementing teaching methods to help the students learn songs, dance(s) and traditional language. She enjoys greeting parents and students as they arrive for the school day. Ponton’s routine and consistent schedule helps with the structure of the department. And, the work she provides has a positive impact on youth she has interacted with throughout the years on the Chehalis Reservation. Recently, the Early Learning program put an emphasis on reintroducing the Chehalis tribal language to the community by sharing words of the month. Teaching indigenous words is something Ponton has done with the children for years. She designs posters and other various handouts to share the language and keep it alive in the community. Her love and compassion for the kids in Early Learning is evident.